When a boy in one of my older workshops brought an idea to me of making a fairy Pavillion I was a little sceptical inside…. I love magic and I knew he did too however part of me wondered what the other children would make of the idea of building a home for fairies. Most of the boys in my group are more keen on bows and arrows and catapults. I tried the idea of fairy tributes with my younger group (P1-P3). 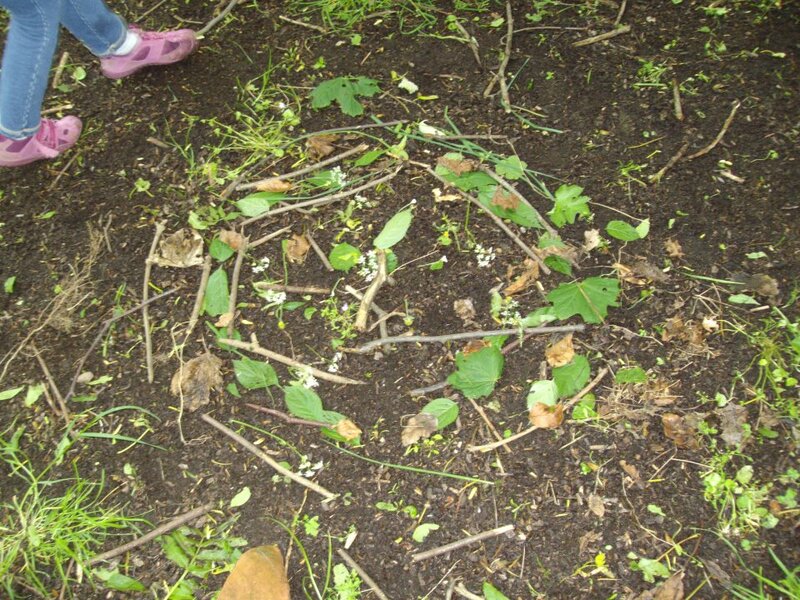 I sat them down and told them a story about the fairies who looked after the forest and helped things grow.I created a fairy tribute circle which we all sat around. I asked the children how we could thank the fairies and immediately all hands went up. The children were prepared! They were ready to build houses for them to live in…. They were all going to join in to make bridges across the trees to make tree walkways for the fairies. This was a big project requiring team effort by all. This enthusiasm gave me confidence to make the fairy Pavillion with my older group. A friend who works for another conservation organisation came to visit my workshop. As I feared immediately all the children said they didn’t believe in fairies but as soon as we started building, they became totally absorbed. They collected flowers, they discussed decoration. They even discussed toilet facilities for the fairies and whether they should dig a hole! It was a fantastic learning experience for me. They may be my older group…..but whatever your age, you are never too old to believe in fairies…..
what a lovely activity. 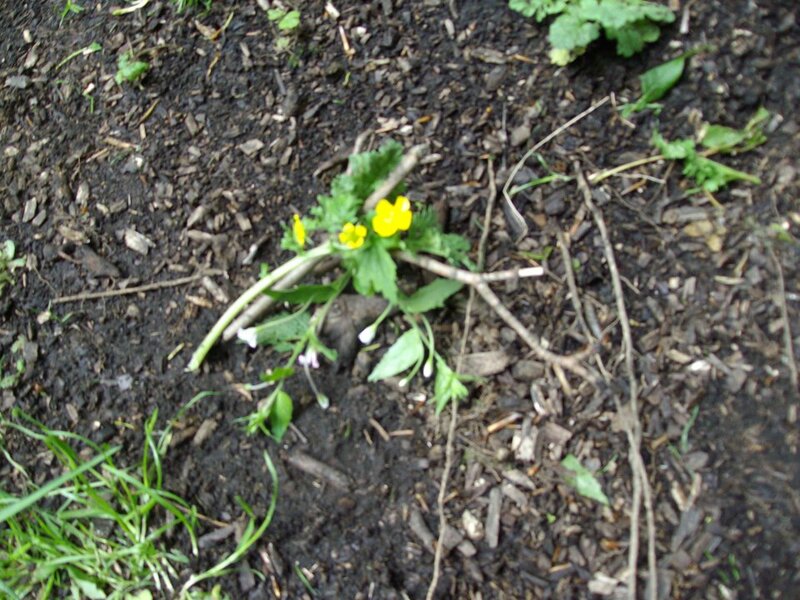 I adore the idea of fairy tributes – I might sugest we do that at my sons next nature nursery. Its really nice that your older boys were also interested in building the pavilion – I love that they thought about the toilet facilities. I think even if kids don’t believing in something they can be willing to suspend belief for the purpose of enjoying an activity. I don’t believe in Santa but i still put a stocking at the end of my bed. 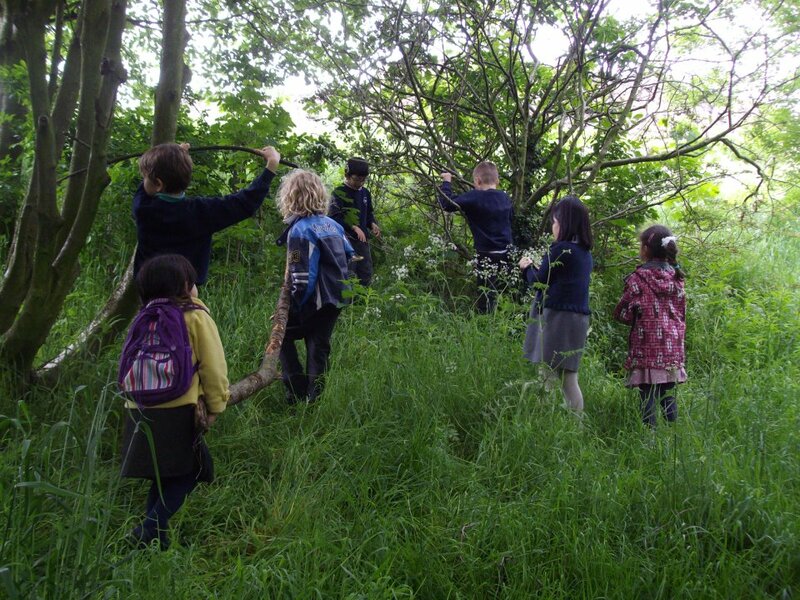 I found that the fairy tribute idea gave the children a wide range of ways that they could ‘thank’ the fairies and left the activity open ended so that they could all participate and work as a team. It was a great activity for eveyone in the group and for children of all ages. Thats fantastic! 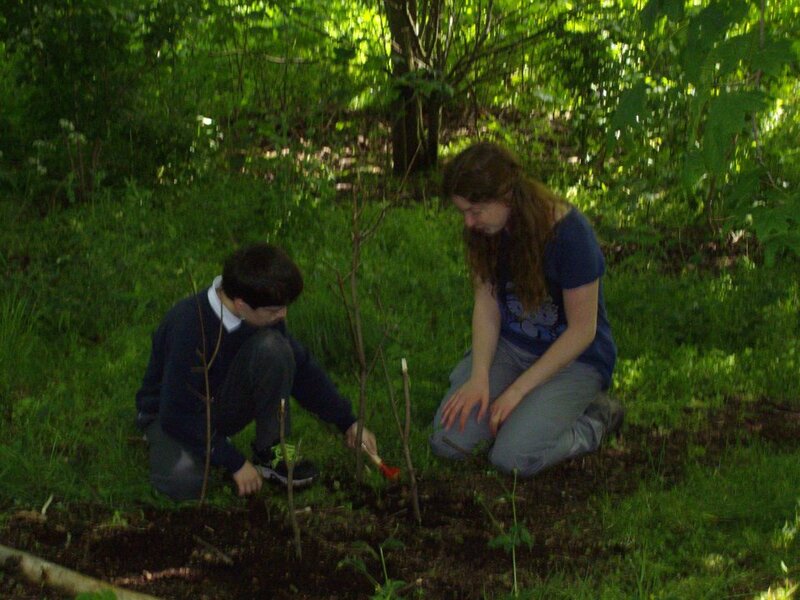 It is great to see other children enjoying nature and getting involved with it!